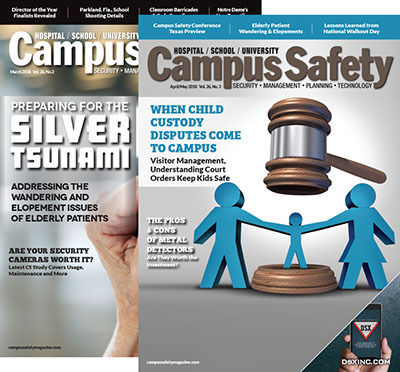 Explore Campus Safety HQ’s wide-range of training and scenario programs on active shooter prevention and response, terrorism, communication, mental health, technologies, compliance and more! 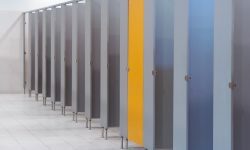 When Campus Safety readers were asked “What’s Your Single Most Important Question?” the answer we received over and over was “finding quality training”. We also heard you tell us you needed this training to be realistic to get decision makers and stakeholders to take safety seriously. 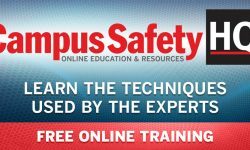 And this is why the same group of professionals that put together Campus Safety committed to create Campus Safety HQ, your online training resource. 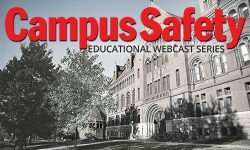 Join the Campus Safety HQ community to learn from world-renown campus emergency management, security and law enforcement experts on a wide variety of critical issues. 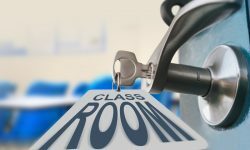 Whether you are a public safety official, security director, emergency manager, administrator or consultant, our growing library of Campus Safety Action Plans will help you conduct more meaningful, low-cost and frequent trainings for you and your organization. 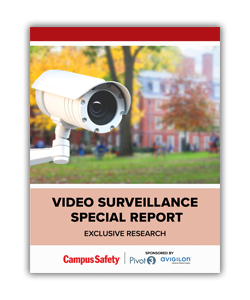 Our Action Plans and Resources continue to grow, as does our desire to consistently provide you with the tools and knowledge you need to create a safer campus. 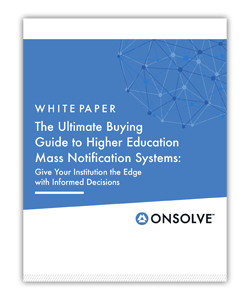 Be sure to check back often to access the latest releases! 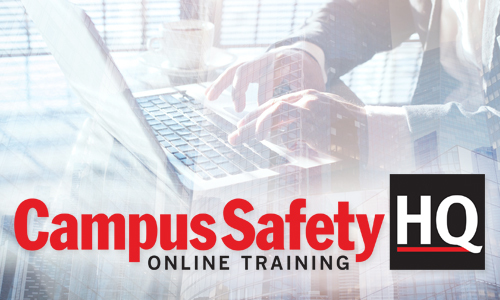 Take a moment to explore Campus Safety’s Online Training Center and we’re sure you’ll find training to help you protect the very people that are counting on you.